Thank you for your enquiry. 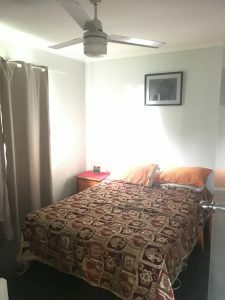 This ROOM is available for one person in a share house. $150 Per Week – Room is available to inspect by personal appointment just ring the office and organize a time that is suitable for all parties. Download an applications and submit for processing and short listing. Thank you for your enquiry. 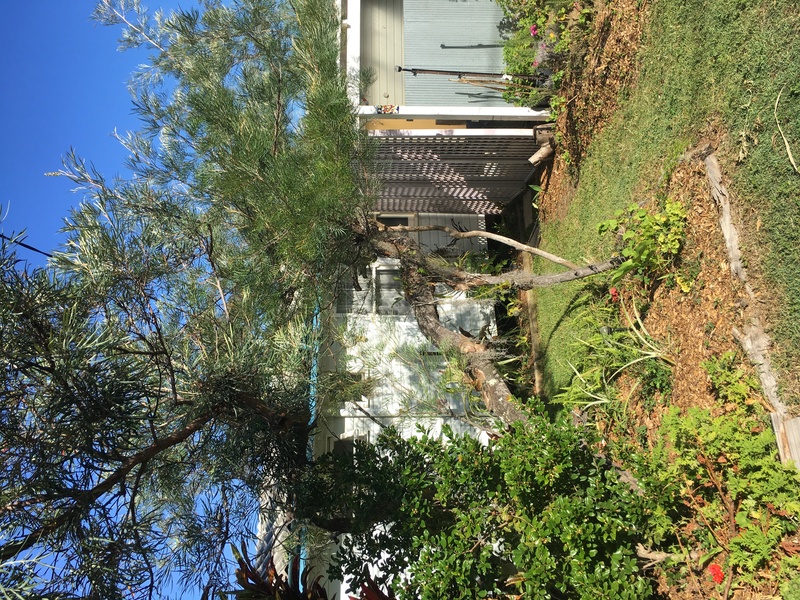 This unit is available for one person in Lismore. Close to University. On the Bus route. 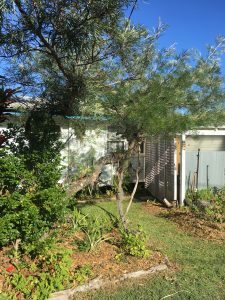 $200 Per Week – Unit is available to inspect by personal appointment just ring the office and organize a time that is suitable for all parties. You are welcome to take a drive past the house before the viewing to see if you think it might be suitable. Then ring me and make a time to personally view it or download an applications and submit for processing and short listing. 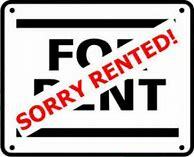 LEASE: We are looking for a minimum lease of 6 months. Thank you for your enquiry. This Unit is available for one or two persons in a share house. 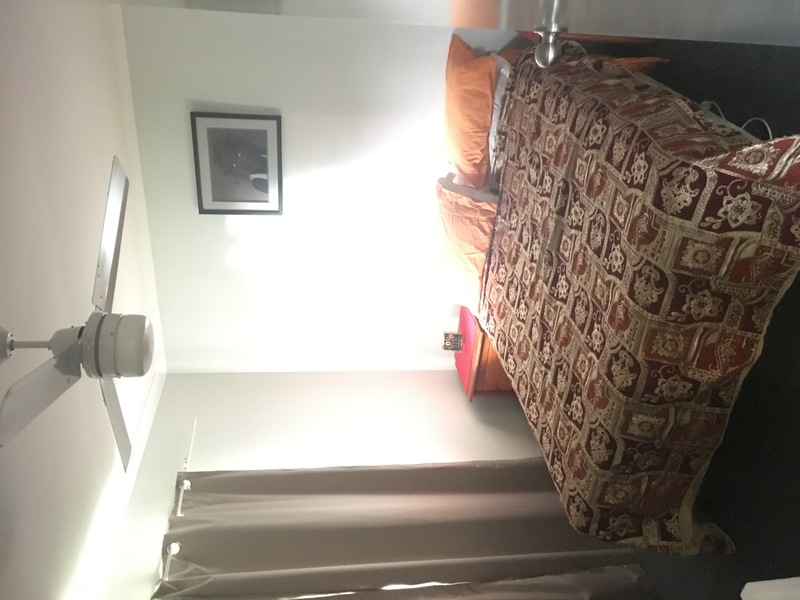 $250 Per Week – Unit is available to inspect by personal appointment just ring the office and organize a time that is suitable for all parties. To be eligible for accommodation in Angelus Programs the applicants must meet program criteria. Due to demand or availability which may be limited, we will seek referral sources where possible for alternative accommodation options for those in need. Attend weekly housing sessions provided by community volunteers in budgets, house rules and cooking skills. Thank you for your enquiry. 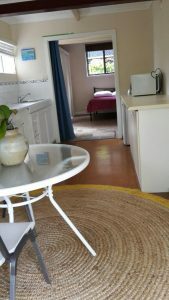 This Unit is available for one or two persons. LEASE: We are looking for a minimum stay of 12 months plus bond. Thank you for your enquiry. This House is available for one or two perso ns. 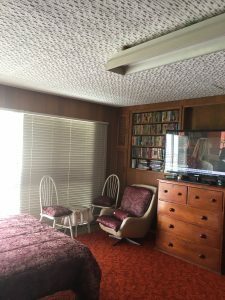 $250 Per Week – House is available to inspect by personal appointment just ring the office and organize a time that is suitable for all parties.